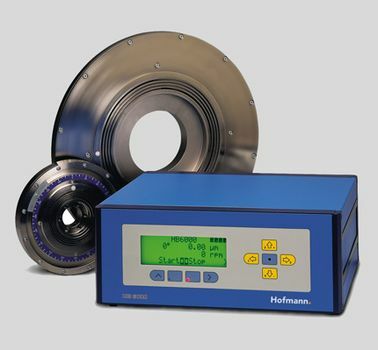 The active balancing systems from Hofmann ensure an optimal reduction in vibration during machine operation. The advantage: Durable machines and higher efficiency. 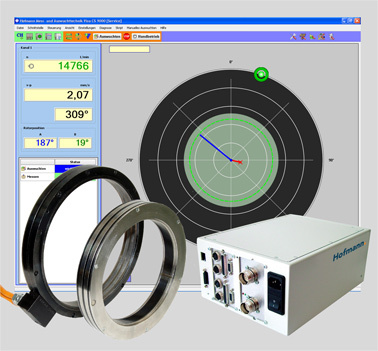 AB 9000 type active balancing systems are fast, precise, versatile and easy to upgrade. Non-contact, wear-free transmission of drive power for the actuator that positions the balancing rotors. 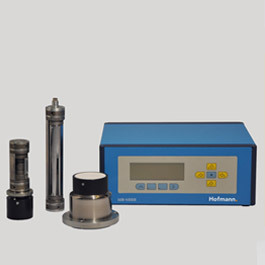 The HydroBalancer HB 6000 from Hofmann compensates for large unbalance amounts by using fluids. Ring containers are used as balancing units which are divided into four chambers. The MecBalancer MB 4002 is intended for the automatic balancing of grinding wheels and grinding spindles during operation. 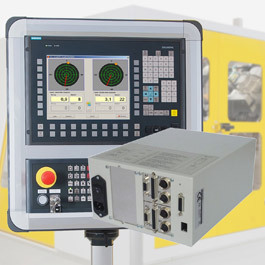 The balancing system AB 9100 is designed for permanent installation in a machine (for example machine tool or fan). The rotors can be balanced under operating conditions - at any time and without special preparation.